Special offer of Valentine's day. 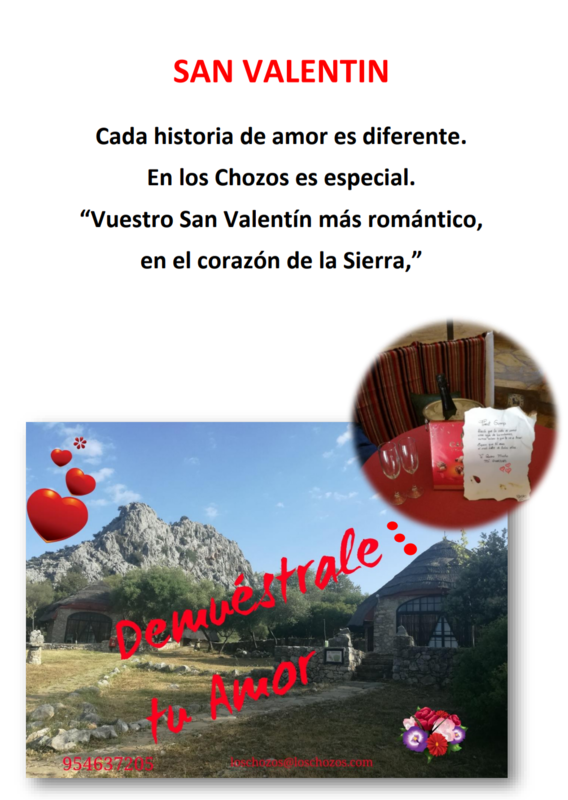 Of the 9 to the 17 February, 10% discount and bottle of cava and chocolates free. Direct booking only through www.loschozos.com , email or phone.